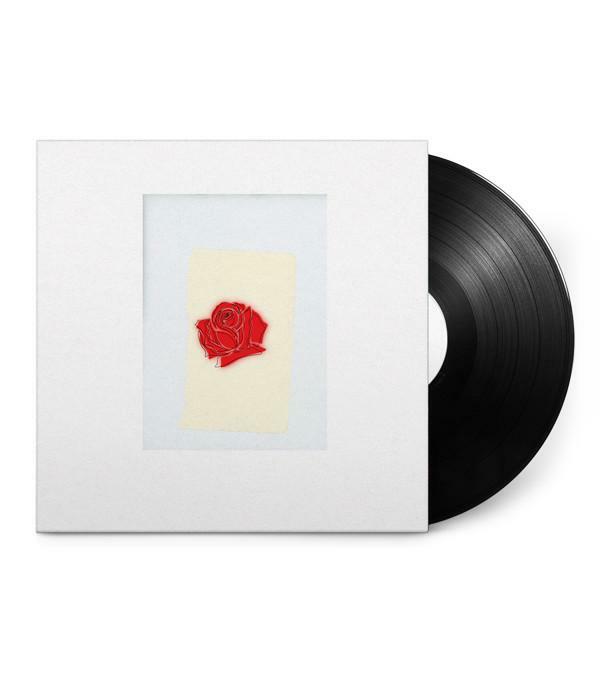 This is the debut album of LANY, released June 30. 2017. The vinyl edition is a 2xLP in a gorgeous gatefold jacket. 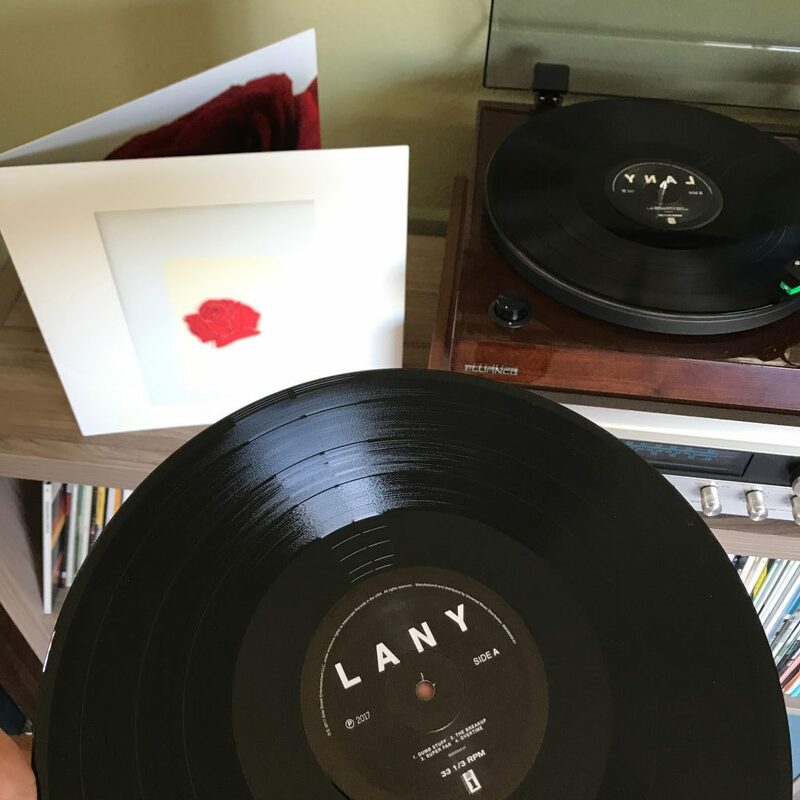 Like their name, LANY is a curated blend of sounds that work. LANY, standing for “Los Angeles New York”, sounds like dream pop gone right. If you’re having doubts about your love life or simply want to feel all the feels, take a listen to their self-titled debut. 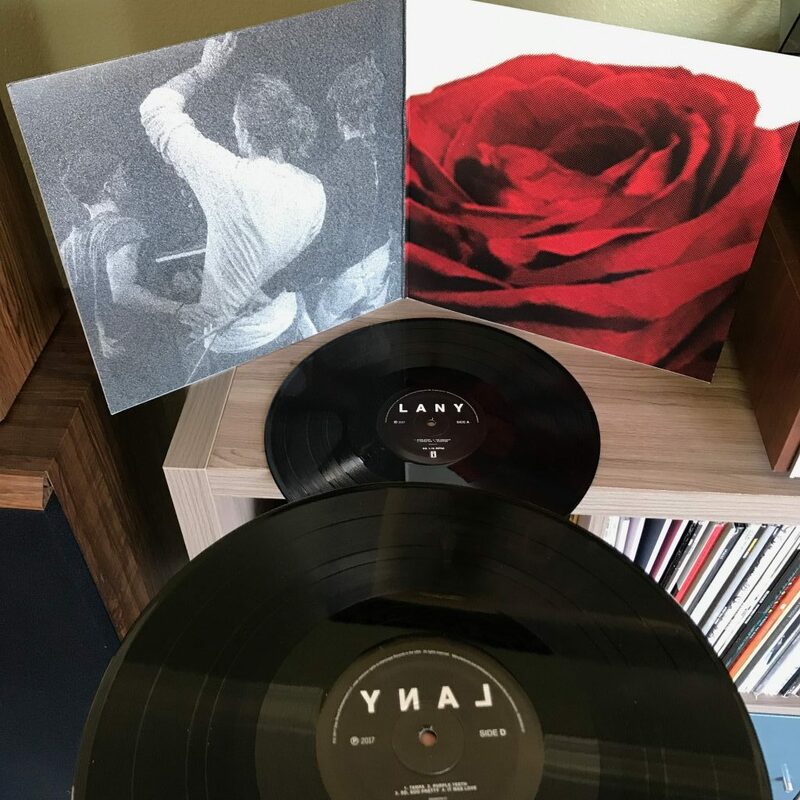 LANY's song "Bad, Bad, Bad" was featured on VINYL MOON Volume 001.